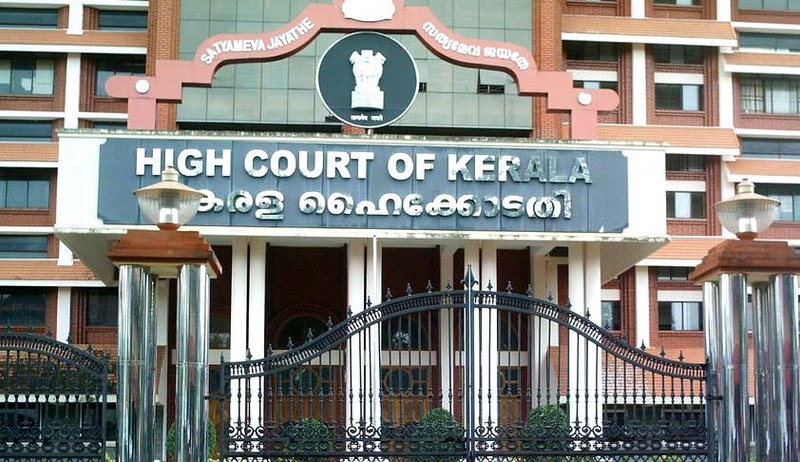 A full bench of Kerala High Court in The Indian National Trade Union Congress vs. State of Kerala, has ruled that it is not mandatory for corporations as well as the Board of Directors of government companies to consult the Public Service Commission (PSC) in the matter of appointment. The bench comprising Justice KT Sankaran, Justice PD Rajan and Justice P Ubaid, dismissed a public interest litigation filed by the Indian National Trade Union Congress, which had contended that any appointment made in public sector undertakings bypassing the constitutional functionaries like the PSC and Employment Exchange would be illegal. The division bench had referred to the full bench the question whether the word ‘may’ used in Section 3 of the Kerala Public Service Commission (Additional Functions as respects Certain Corporations and Companies) Act, 1970, should be treated as ‘shall’, making it mandatory for the corporations and government companies as defined in the Additional Functions Act to consult the Kerala PSC for making appointment of employees. The full bench answered it in negative. The court observed that the word 'may' occurring in Section 3 of the Additional Functions Act cannot be read as 'shall'. The Bench observed that there is no provision in the Additional Functions Act enabling the government to make rules exempting consultation with the PSC in certain cases. It is not because it is mandatory to consult the PSC in all matters relating to recruitment but because it is the discretion of the corporations and companies whether to consult the PSC or not, the court said.